Step aside Pirates of the Caribbean! We share how a homegrown South African rum is made. 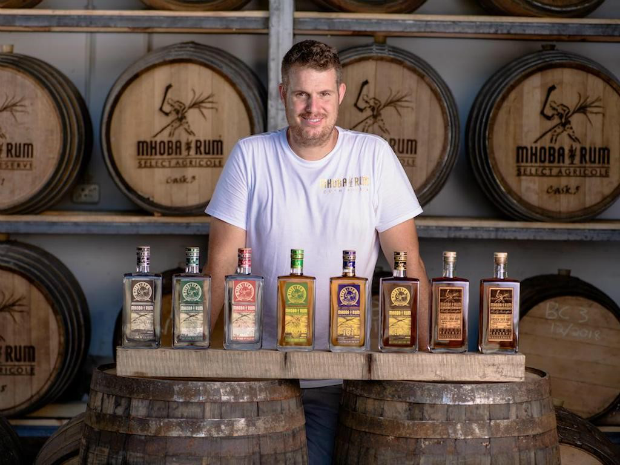 We chatted to Robert Greaves, master distiller at Mhoba, to find out how he makes his exceptional rum, and why it’s worthy of shipping abroad. Before we dive into the nitty-gritty and to give you an idea about all that goes into producing Mhoba Rum, it’s worth noting that all 10 expressions are both estate and agricultural rums. 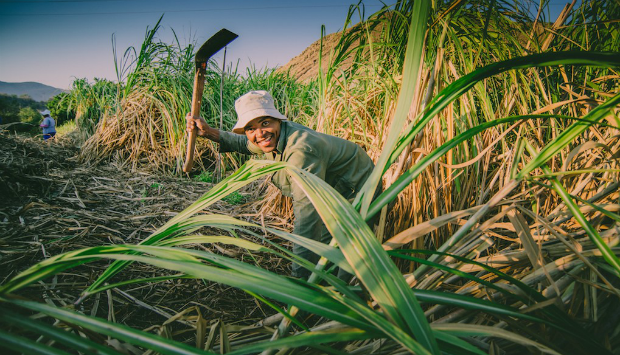 The first term means everything – from growing the sugarcane to bottling the rum – is done on the farm, while the second term means the rum is made from sugarcane juice, as opposed to molasses. All except one are also pure single rums, meaning they’re 100% pot stilled (on a single estate). The fermented liquid – called a wash – is now moved to two identical stainless-steel-and-copper pot stills, also made by Greaves. 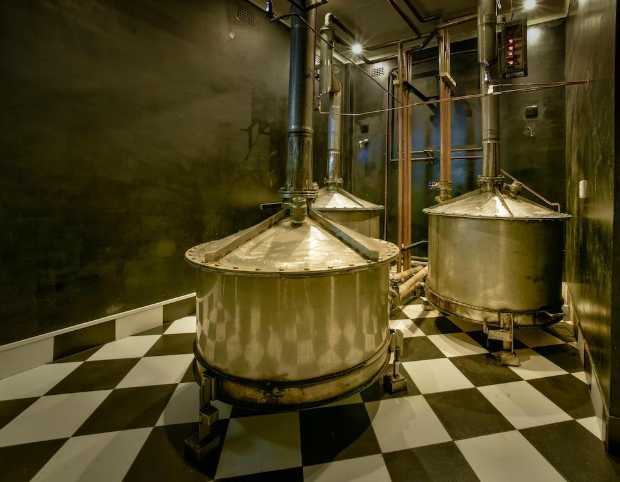 The primary distillation in these stills produces robust, flavourful rums with lower alcohol content. Secondary distillation in a third, smaller pot still makes lighter, easier drinking rums. It takes about a day to produce concentrated rum batches of around 100 litres. At this point, the rum concentrate is a clear, ‘new-make’ spirit. Greaves checks it for taste and aroma to decide if it’s destined for ageing or not and which of his 10 expressions it’s best suited for. From here, the process for each rum is slightly different. Some rums go straight to bottling, some are blended first and some are casked (blended or not) and left to age in the maturation cellar. Bottling is as manual as the rest of the rum-making process. 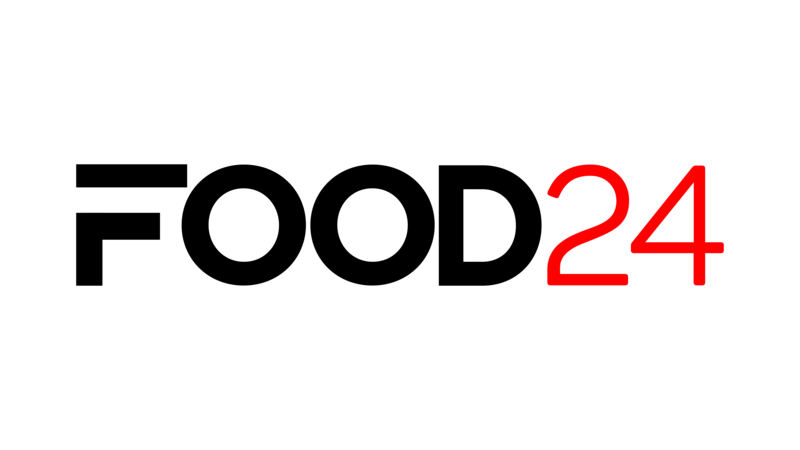 The rums are funnelled into bottles, and then labelled – again, Greaves designed most of the labels himself, and they’re all printed and engraved on site. Finally, the rums are packaged into individual boxes (also cut and engraved on site) and assembled to make the final boxes. Mhoba Rum is available nationwide.